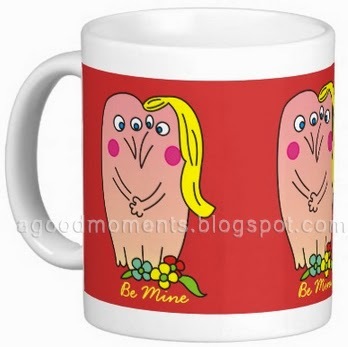 Be Mine - custom coffee mug. 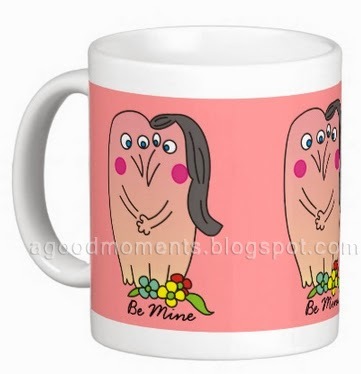 Be Mine- valentine pink mug. 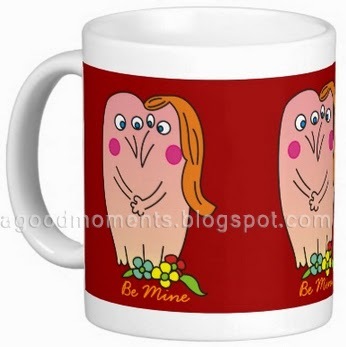 Be Mine- romantic couple mug. 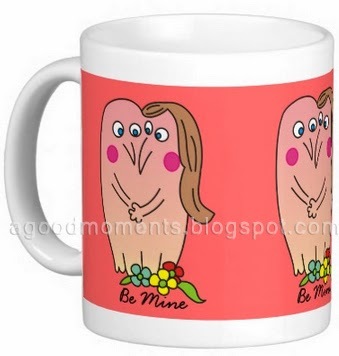 Be Mine- lovely couple mug. 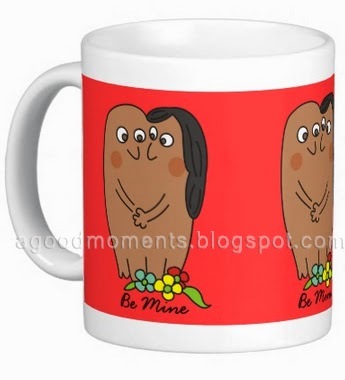 Be Mine- cartoon lovers coffee mug. I like your illustration a lot! 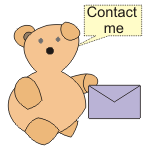 I am promoting for Valentine's on my blog. 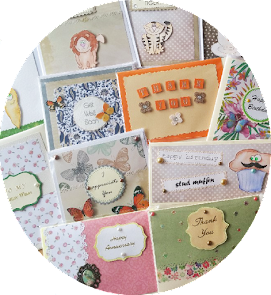 I don't know why but it has become harder and harder to find cute stuff on the marketplace. Maybe because it is huge. I am going to place this on my blog also, if you don't mind. 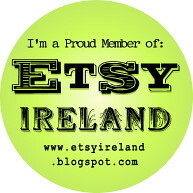 :) Will you follow my blog? It's still new!